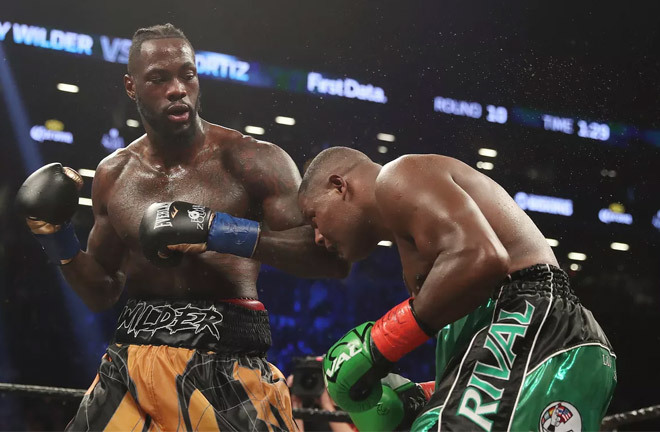 Home Columns Deontay Wilder to fight Dominic Breazeale? 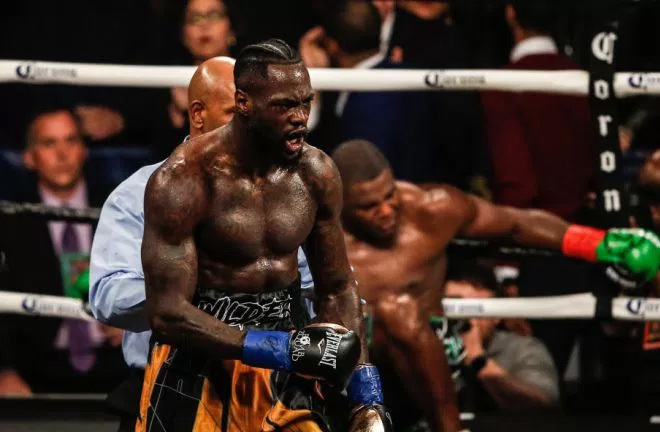 Deontay Wilder to fight Dominic Breazeale? Rumours continue to circulate that WBC world heavyweight champion Deontay Wilder (40-0, 39 KOs) will face #2 WBC and mandatory challenger Dominic Breazeale (19-1, 17 KOs) for his next title defense. In a recent interview, promoter Eddie Hearn stated that he has heard that the two have already agreed to fight and feels less confident about negotiating what has become an increasing elusive mega match-up with Anthony Joshua. Hearn made a $12.5 million flat fee-opening offer to Team Wilder, which he claims is 5 to 6 times more than the American’s largest purse. Thus far, there has been no official reply although it is well known that Wilder much prefers a percentage deal of 60-40. The two camps appear to be miles apart, which brings us to the Breazeale fight. 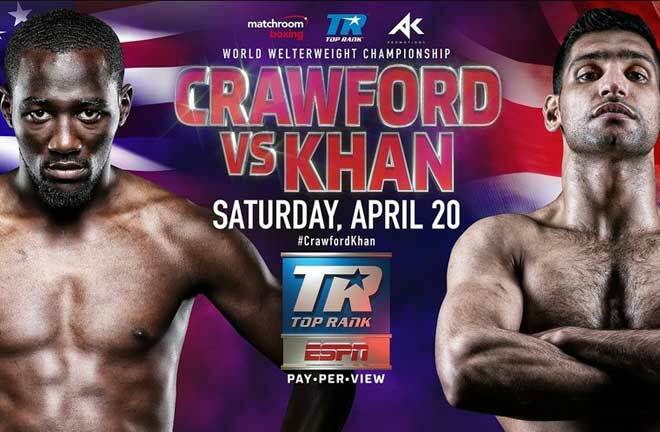 On paper, this is another dangerous fight for the hard-punching Wilder. 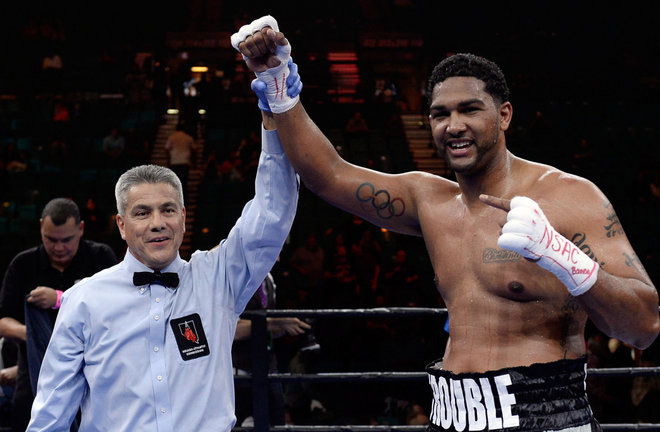 Breazeale possesses that rare combination of size, power and skills to pull off the upset. 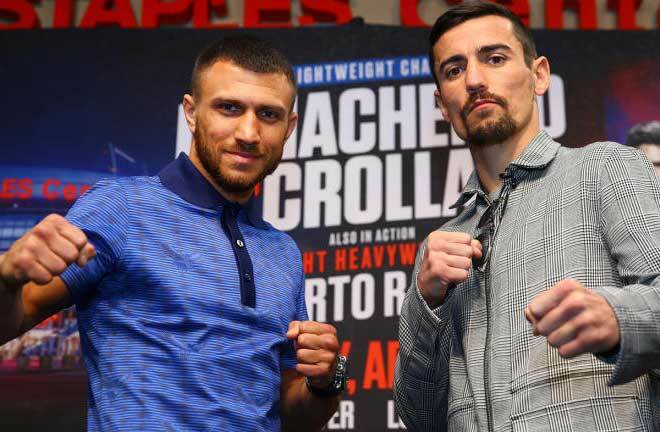 The 32-year old Californian is coming off two impressive wins over Eric Molina and Izuagbe Ugonoh. His shootout with Ugonoh was a true display of heart and determination where both men hit the deck. 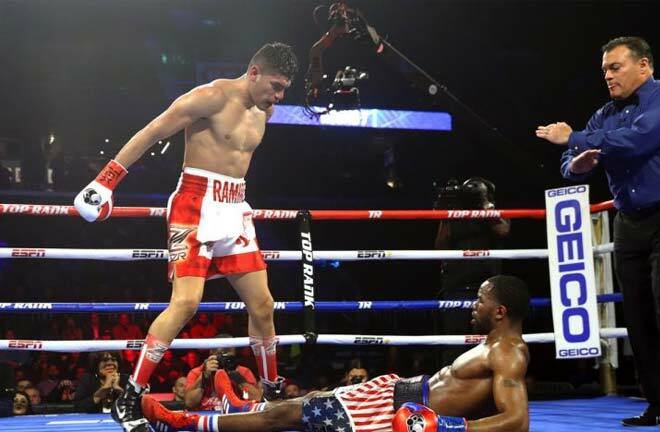 His lone loss came at the hands of Joshua via a brutal seventh round knockout in 2016. It was a true setback for Breazeale who failed to live up to his own prefight trash talking by not letting his hands go. I think he will have no such problems going after Wilder if this fight is made given their very public feud. The fighters were entangled in a post-fight brawl last February when they fought on the same card in Birmingham. Breazeale claims that he was assaulted and sustained injuries when confronted by Wilder’s entourage in front of his wife and children. He subsequently filed a lawsuit against Wilder and matters have been testy between them ever since. So the apparent bad blood here only adds to the intrigue of this potential matchup. Breazeale would certainly fit the bill as a quality opponent for Wilder to help appease the restless network execs at Showtime. 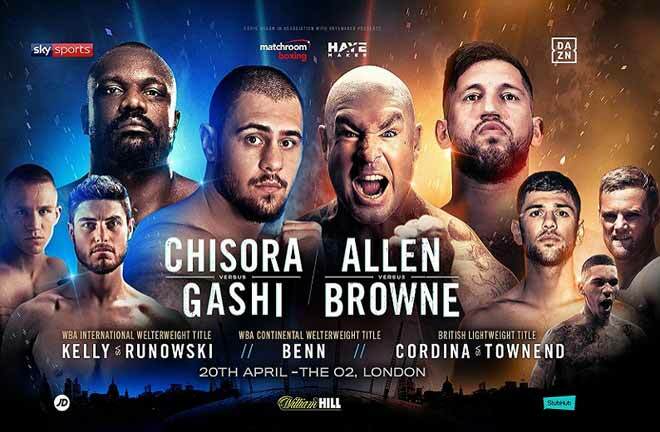 The fight itself could easily be staged on American soil and makes more sense than Wilder traveling to the UK to face a non-mandatory challenger like Dillian Whyte although that could change in the near future. A win for Wilder would only marginally increase his stock but it at least keeps him busy as unification talks continue. Wilder would be foolish to overlook Breazeale although I suspect that he already understands the significance of this potential fight. It will be interesting to see what the highly entertaining WBC boss decides to do next. 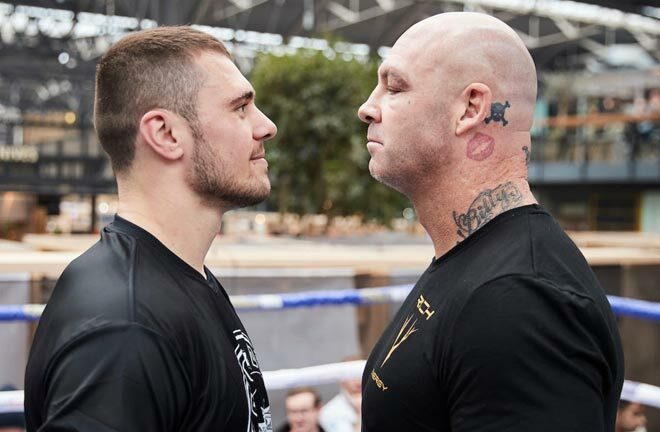 Previous articleIs this the End for the Australian Lucas Browne?